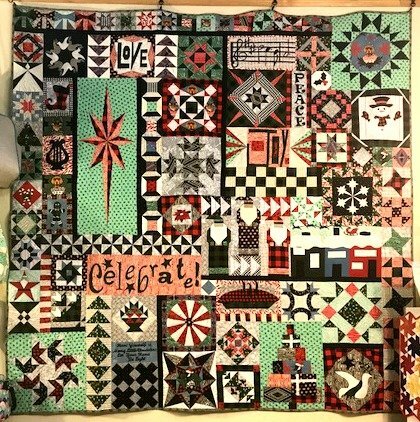 The quilt is designed as a Block of the Month and the instructions will be published in nine separate parts. The block instructions will be divided between the patterns, emphasizing a different skill each month. The pattern is a required purchase to participate in the class. Each installment will include a bonus pattern that can be made with each month's blocks. $25 is the monthly charge. Monthly pattern purchase is required.